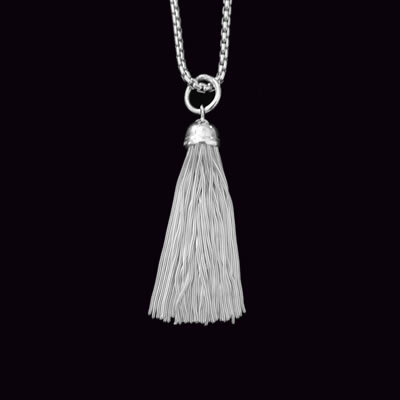 This sterling silver tassel is new and trendy and shimmery and shiny!! 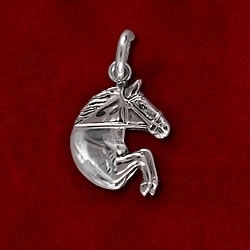 Perfect to wear alone or add more charms to create your own special look. Tassel measures 2 inches……looks like a horse tail! 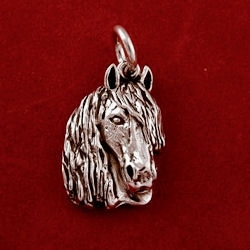 Can be purchased alone or on the 18″ sterling silver box chain with lobster clasp as pictured. 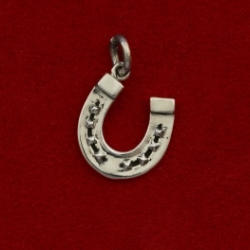 Also available on round snake chain.